Helen Charlston began singing as a chorister and subsequently head chorister of the St Albans Abbey Girls Choir, under Simon Johnson. She went on to study music at Trinity College, Cambridge where she held a choral scholarship for three years. Now in demand as a soloist, Helen appears regularly with orchestras and choirs worldwide. Engagements this year include Mozart Requiem at the Three Choirs Festival (Philharmonia Orchestra/Simon Halsey), Bach Matthew Passion (Gabrieli Consort and Players/Paul McCreesh), Bach Magnificat in D (Auckland Philharmonia/Stephen Layton) and performances of Handel Messiah with the West Australian Symphony Orchestra, Adelaide Symphony Orchestra and the Seattle Symphony. Helen has sung at venues and festivals across the world including Festival de Pâques (Aix-en-Provence), Spitalfields Summer Festival, Ordway Centre for the Performing Arts (Minnesota) and Frankfurt Cathedral. She has been heard live on BBC Radio 3 in concert broadcasts, including Britten A Ceremony of Carols from St John’s Smith Square Christmas Festival, and as a guest on In Tune. On the stage, roles have included Olga/Eugene Onegin, Florence Pike/Albert Herring, Ino/Semele, Sara/Tobias and the Angel (Dove) and Dinah/Trouble in Tahiti (Bernstein). 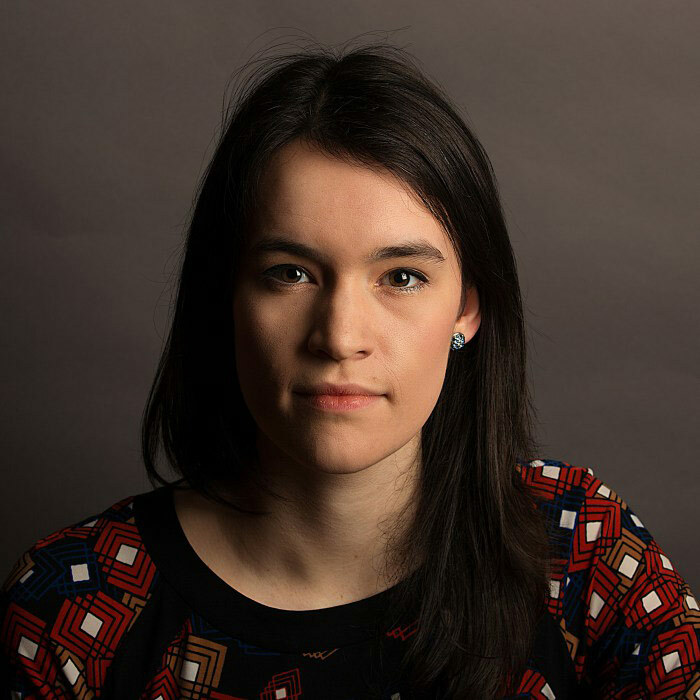 Helen created the role of Dido in the premiere of a new chamber opera based on Virgil’s writings about Dido: Dido is Dead, by young composer Rhiannon Randle. Helen was a scholar on the Pembroke College Lieder Scheme, led by pianist Joseph Middleton, through which she received coaching from Roderick Williams, Joan Rogers and Sarah Connolly. Her recital programmes have included Schumann Frauenliebe und –leben, Britten Charm of Lullabies and Berg Sieben früher lieder as well as songs by Strauss, Brahms, Fauré and Ravel. Helen is also an experienced consort singer, appearing with many of the UK’s finest vocal ensembles including Polyphony, the Gabrieli Consort, the London Choral Sinfonia and her own Amici Voices, which she founded in 2012.